May buy 1 for yourself and unlimited as gifts. Limit 1 per person per visit. Must be deemed a good candidate for this procedure. Single chemical peel offer must use entire value in 1 visit. Three chemical peels offer may be used across multiple visits. Appointments required and subject to availability. Merchant cancellation/re-scheduling policy of 24 hours applies; voucher subject to forfeiture. All services must be used by same customer. Expires 4 months after purchase. See the terms that apply to all deals. 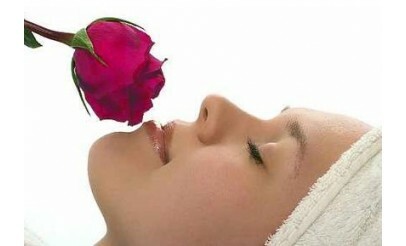 The Rose Clinic offers your choice of a Collagen Peel, Brightening Peel, Hydrating Peel, or Detox Acne Peel. Call The Rose Clinic (801-375-7673) to learn more about what each treatment includes and to see if you qualify. Kevin Rose, M.D., founder of The Rose Clinic, is a highly-skilled, board-certified surgeon in all areas of cosmetic and reconstructive surgery. In addition, he offers pioneering techniques in migraine relief surgery. 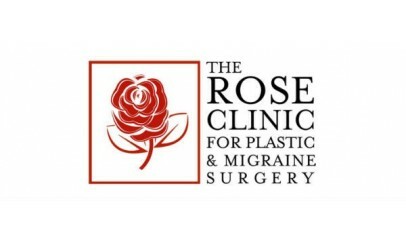 Dr. Rose is one of a handful of surgeons in the nation trained in this revolutionary new approach to treating and relieving migraine headaches.